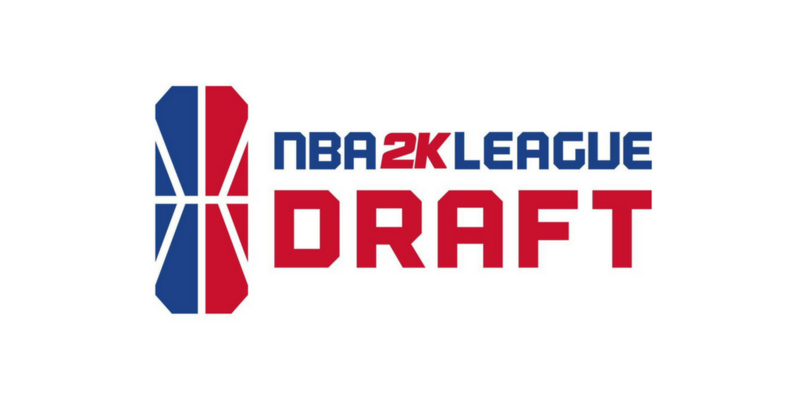 Soon after the NBA 2K League dropped news on its draft and lottery, players in the top 250 began receiving phone calls from the league notifying them they had made the 102-player draft pool on Friday. Players good enough to make the top-102 began posting the news to Twitter, as the phone calls came in waves all Friday evening long. We took it upon ourselves to try and find everyone who said they had made it and compile a list of their Twitter handles. Remember, this is an unofficial list. It is a collection of players who said on Twitter that they made it. Some could be lying, other players may be withholding the news or not on Twitter. The league will release the official list later this month. It is likely that not all players who are in the 102 have received their phone call yet.